Hanghzou, I have never heard of that! We arrived very late at Hangzhou East Railway station and our hostel was located quite far from there, next to the West Lake. Most of the Chinese Railway Stations are well connected with the city centre either by metro/ bus and taxi so we easily reached the centre by metro but , unfortunately, the buses for the West Lake have their last route relatively early so we had to catch a taxi. We stepped into the hostel at midnight after a long trip that had started at Beijing few hours earlier. 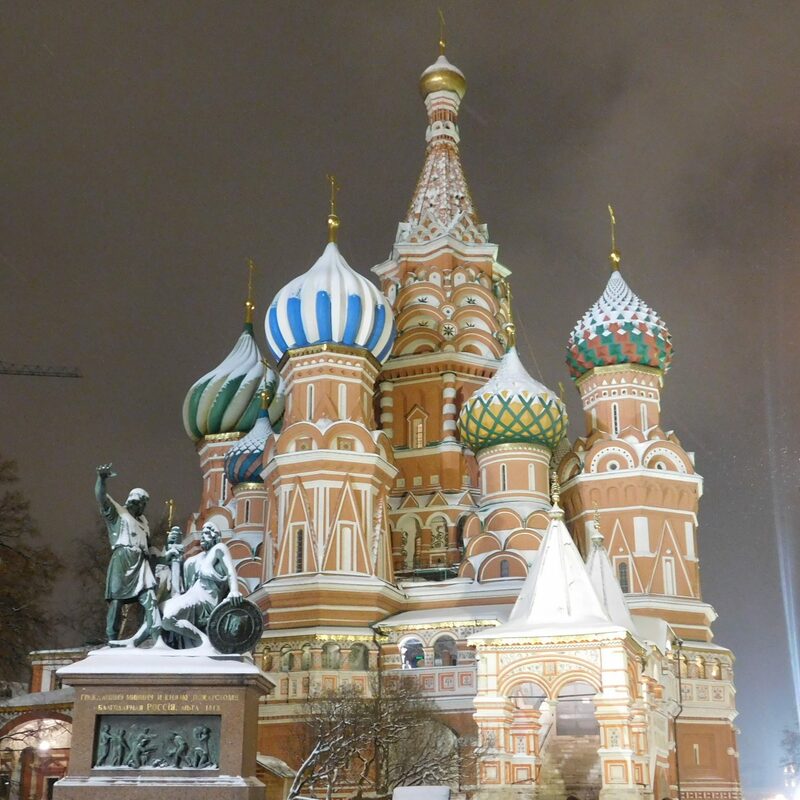 Once more… the city is gorgeous!! We loved every minute there and we spent 6 days in total (and we wish we could have spent more!) while the original plan was only for 2! As we work on the road and we can not be out all day long one can manage to see pretty much the same as we did in 4 full days so I combined a 4-day itinerary for Hangzhou. However, trust me, you won’t be bored even if you stay longer! 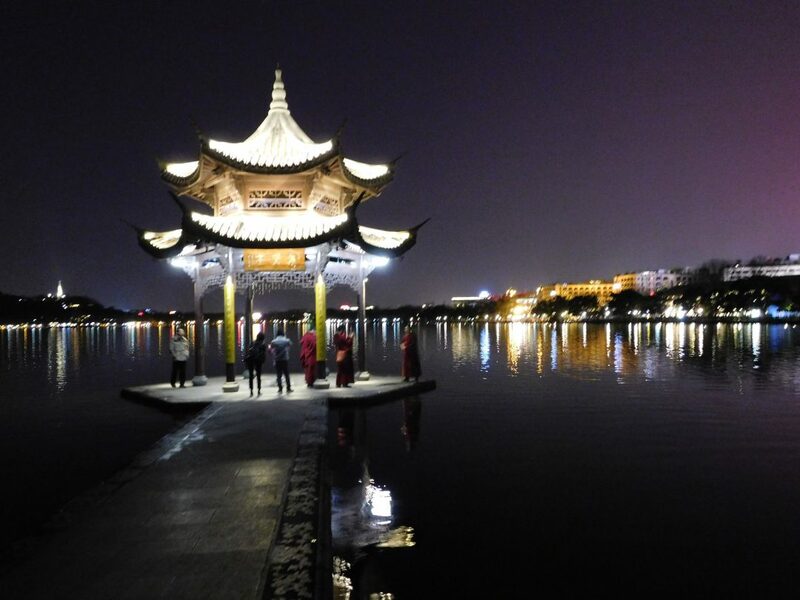 The West Lake is quite big with plenty of things to see and do. If you rent a bike you can ride around the lake in 4 hours without any significant stop. However, the busses are very efficient and cheap (single ticket costs 2-3RMB= 30p). 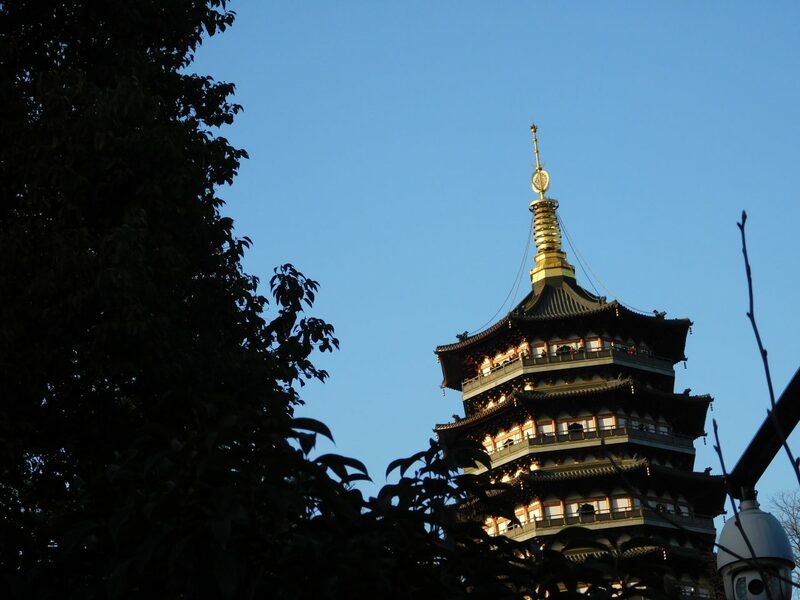 Pagoda is a highlight, along with the legends coming with it, and the entrance costs 40RMB. Regarding the lake, the best thing you can do is to walk (a lot!) as there are hidden gems in every corner of this water oasis. 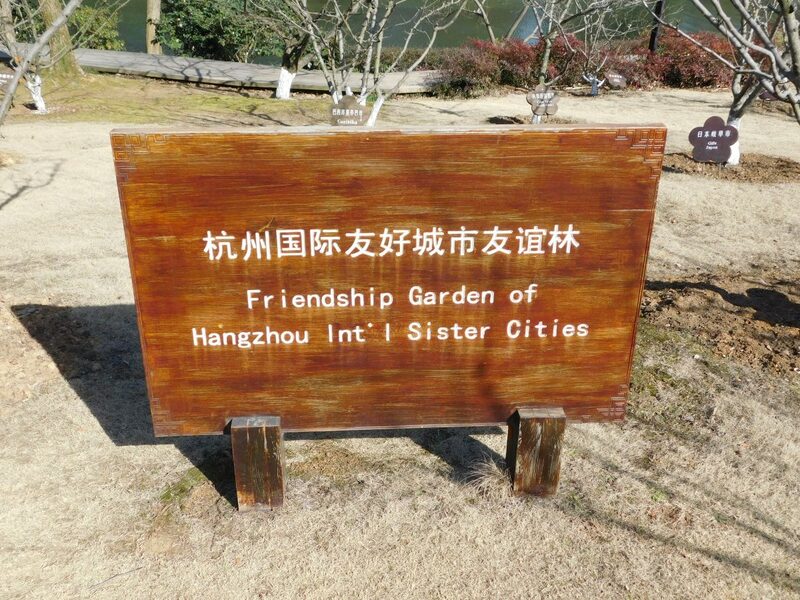 For example, we stumbled on the “Friendship Garden of Hangzhou International Sister Cities” with plants from cities from different sides of the world. The city combines nature and modern life very successfully, not as most of the big Chinese cities that have started to loose their natural oases. When on the peaceful lake you can’t guess that the centre of the city looks like any other cosmopolitan city full of skyscrapers and neon lights! 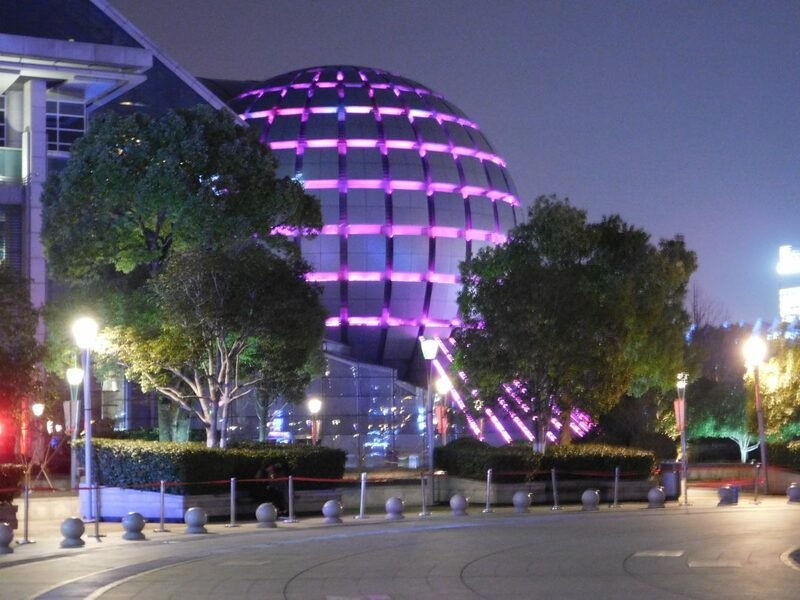 The West Lake Cultural square is an extremely beautiful contemporary square that is consisted of a business centre, plenty of shopping malls (either high-end or high-street) and leisure & entertainment places. 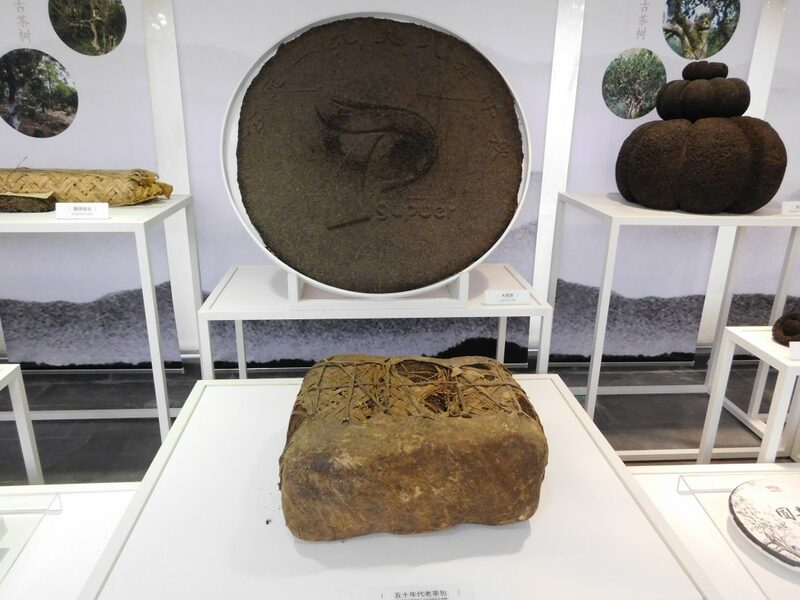 Within the squares you can find 3 important museums of Zhejiang province. The commercial streets, surrounding the two connected squares, lead to the East side of the Lake. This walk can take hours or even days, especially if you fancy shopping! The malls are connected to each other underground and seem like endless labyrinths! The tea museum deserves a special mention so I am going to write a post about it (China is the mother of the tea after all!) but for now just take into account that a minimum of 2 hours is necessary for a decent visit! Fei Lai Feng, the holy mountain, is located roughly 45 minutes on foot from the tea museum but a taxi costs only 10-15RMB (£1.1-£1.4). We decided to walk instead but it didn’t really worth the pain as the path is uphill and (mainly) next to the busy road. 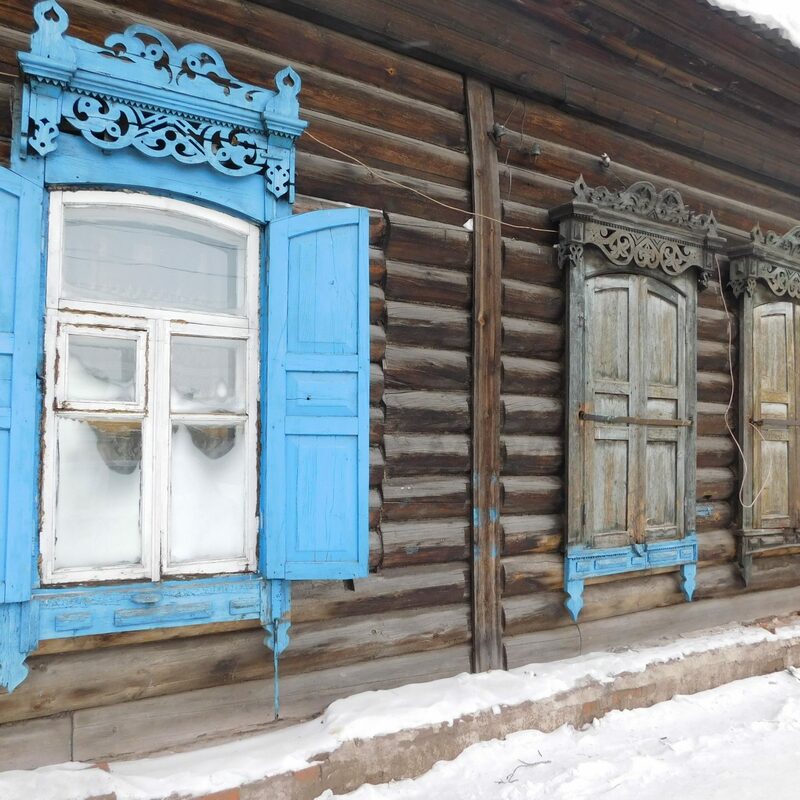 However, we crossed by mistake a traditional, non-touristic village so at the end, the route was not that bad! 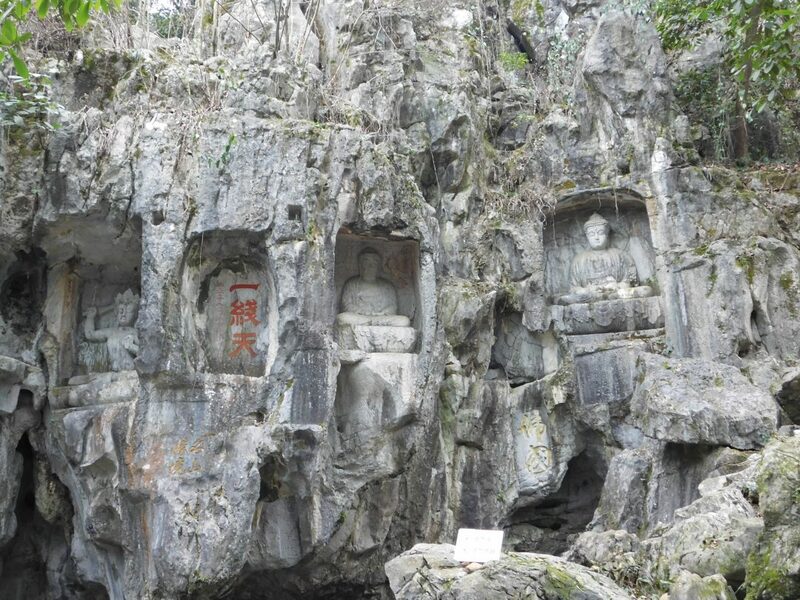 The mountain is a religious place where you can see many Buddhist carvings (people say over 300!!). These stone sculptures can be found all over the hills of this area and we were surprised of how the monks managed to carve these in such harsh environment more than 1000 years ago! An interesting fact is that at the beginning of the communist era, the sculptures were saved due to some clever students who covered most of the carvings with huge Mao’s posters! The entrance for the entire place is 45RMB and there are few temples inside (most of them are included in the price). The complex is very interesting but unfortunately, the mountain has turned into very touristic and it can be extremely crowdy. We were lucky enough to visit it during a quiet day so we even managed to reach the peak of the mountain (Countless stairs! Be prepared!!) completely alone! If you ever travel to this part of Hangzhou try to schedule it for the off-peak season! Tea cakes, an ancient method of preparing tea. Just few of the stone sculptures! 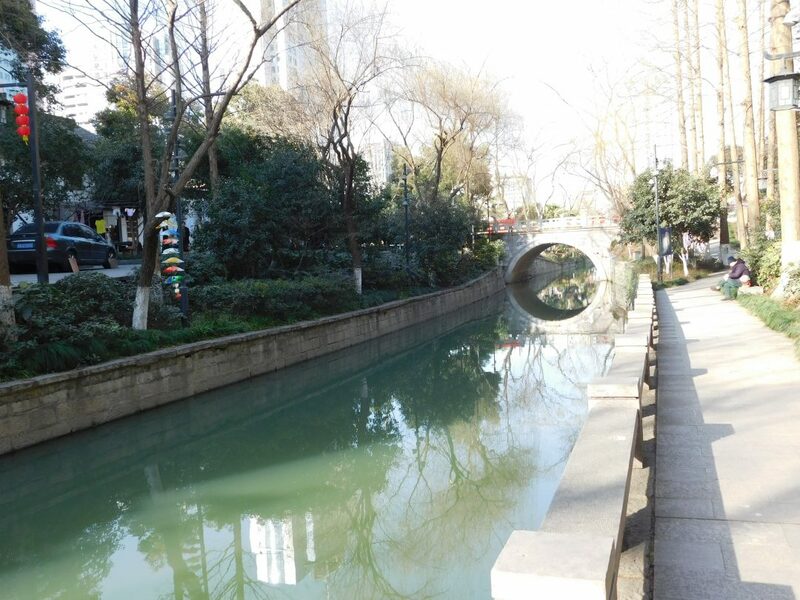 One of the oldest bridges and neighbourhoods of Hangzhou, so peaceful! 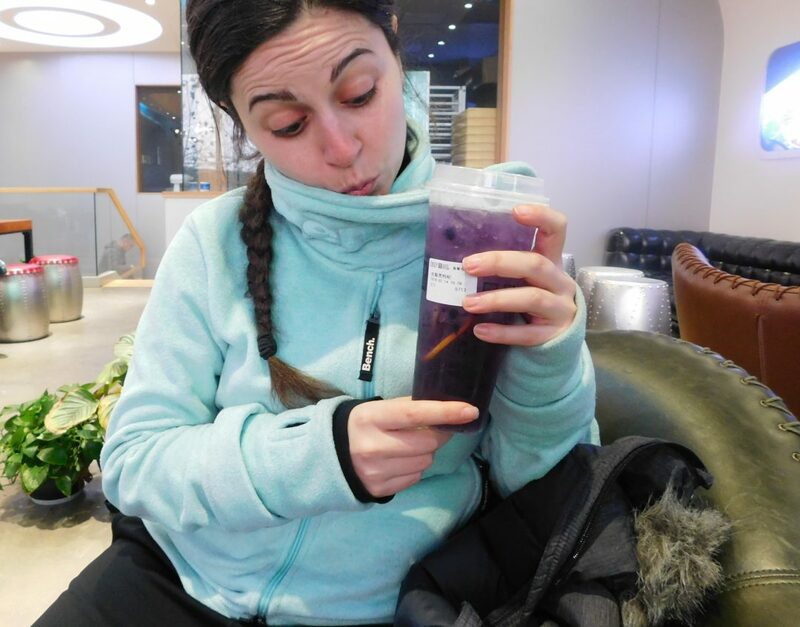 Not brave enough to drink it? At least seeing won’t hurt you! 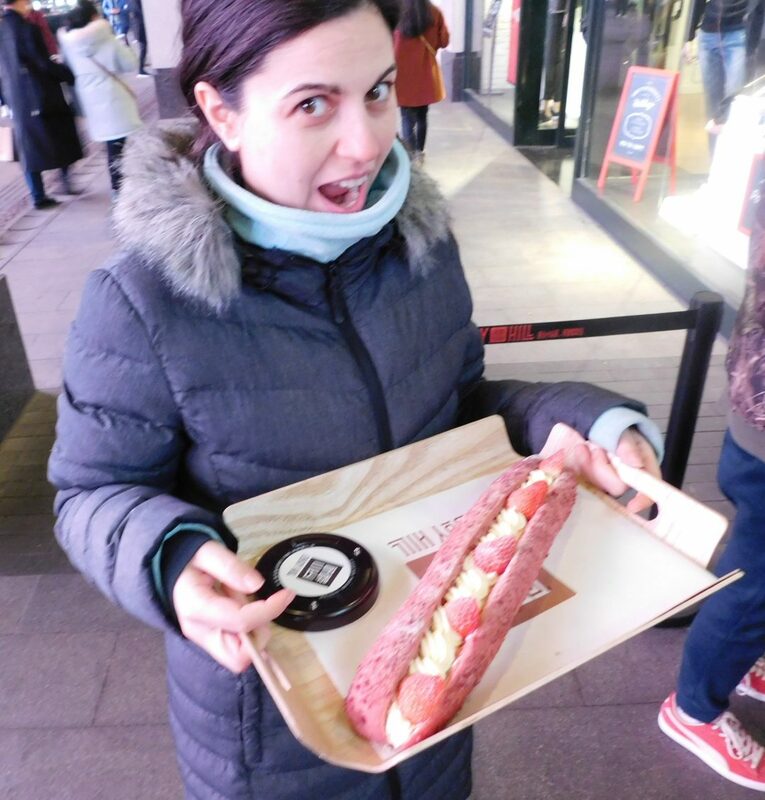 When you travel in China you will be impressed by the variety of the desserts available, even if they are not as sweet as the Western sugar-bombs! So, we always look for alternative/ awkward ones and in Hangzhou we have been lucky enough to have one of the most delicious afternoon «modern» tea ever! We tried to find a central café that we had spotted on the second day and we spent half an hour wandering around! 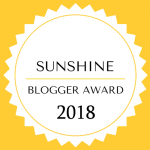 Well-deserved the hassle, look at the photos! So excited for my purple medlar tea! From Shanghai: The easiest way as there are heaps of scheduled trains every day, the high-speed ones need just a bit over 45 minutes! We chose one of the slowest train that took approximately 1 hour and 25 minutes. From Beijing: Less trains but still over 15 per day! The high-speed journey takes 4.30-6.30 hours when the slow can take anything between 14 hours to almost 1 day! As a conclusion, I can’t wait to come back here, this city truly stole my heart for the variety and the balance it seems to offer and my feeling is that you can experience the true Chinese vibe here! What do you believe, did I convey this to you? We have never been to Hangzhou, so thank you for educating us. You certainly present it as an interesting destination. How long did the walk up Fei Lai Feng take? I guess it helped to justify that sweet desert roll you had later in the day! It is an extremely interesting city indeed! I took two hours in total for the mountain and the sculptures only, visiting the temples is an extra 2-3 hours walk depending on how much one enjoys these things! Thanks for reading, keep travelling!! ? 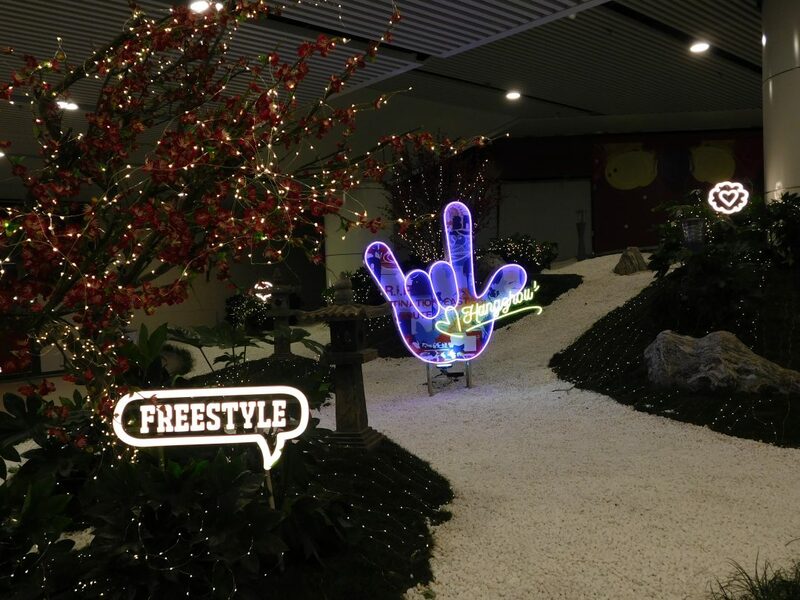 I’d love to go to Hangzhou. China’s definitely on my bucket list but I hadn’t known of this city as of yet, so thanks. I’ve never heard of Hangzhou, but it looks very beautiful. I love how the area seems to be able to meld nature and city together, I am sure there are so many things to do! Been in Hangzhou last year, unfortunately just for one day. 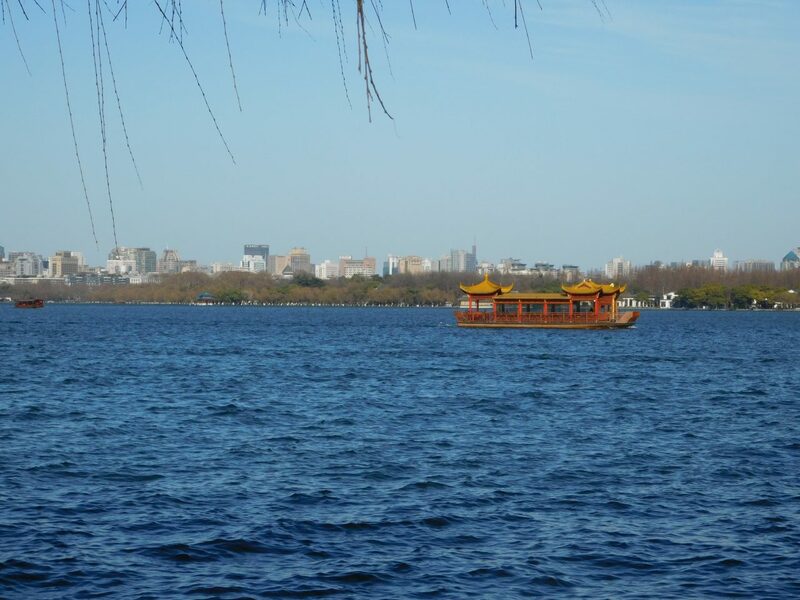 Really enjoyed the West Lake, but I wish to have 4 days like you to be able to enjoy the rest of the city as well! I hope you will return as it is a fantastic city! 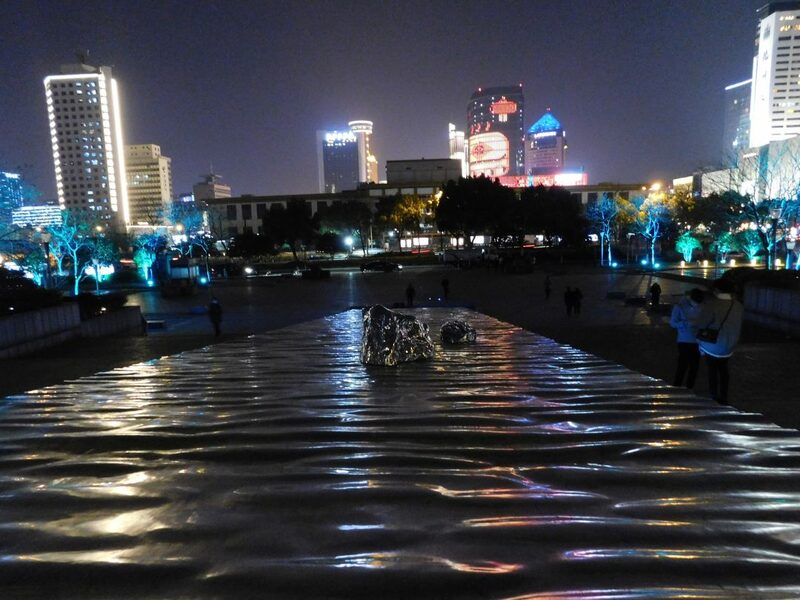 Hangzhou sounds like a real gem! 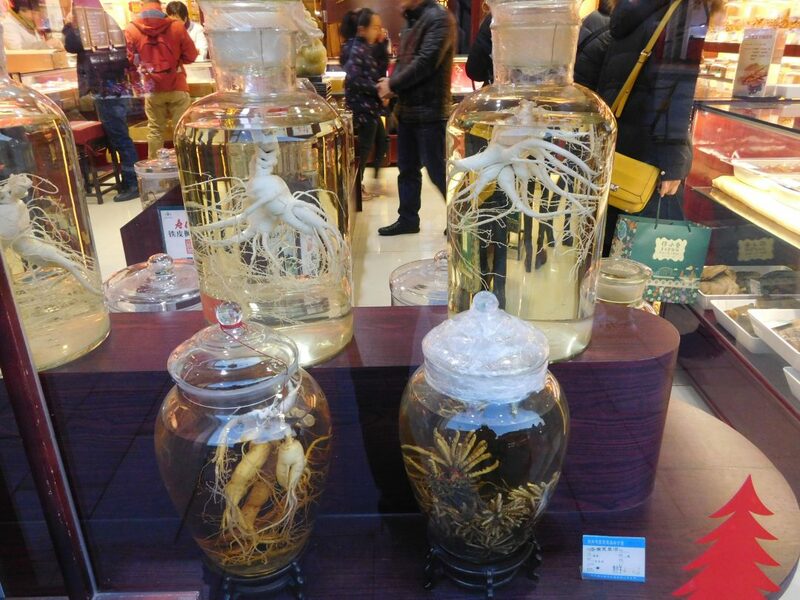 I was particularly intrigued by the Tea Museum, Fei Lai Feng & the biggest Silk Museum in the world!! Did you go to it?! It definitely seems worth a visit, will need to add it to the list for if we ever make it back to China! Unfortunately I missed the Silk Museum there but I visited the Chengdu one instead (much smaller though!). My favourite city in China, totally deserves a place on your list! I have never heard of this place but this looks like an amazing one. The post is wonderful.Thanks for sharing!? Error: Error validating access token: Session has expired on Tuesday, 02-Apr-19 16:48:27 PDT. The current time is Thursday, 25-Apr-19 11:50:59 PDT.